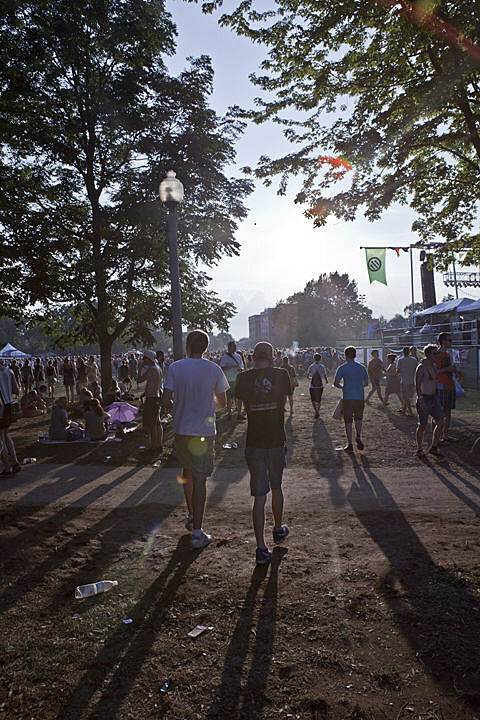 As mentioned, Chicago’s Pitchfork Music Festival is returning to Union Park from July 19-21 with sets from Bjork, Joanna Newsom, Belle & Sebastian, R. Kelly, Solange, Rustie, Low, The Breeders, Swans, Savages, Merchandise, Julia Holter, KEN mode, White Lung, TNGHT, Evian Christ, Waxahatchee, El-P, Killer Mike, and more across three stages (Red, Blue, and Green). The set times for the festival have now been announced, and you can check out the full day-by-day schedule below. 3-day passes are sold out, but single day tickets are still available.